Our 12th HR Conference "HR - What's Next?" 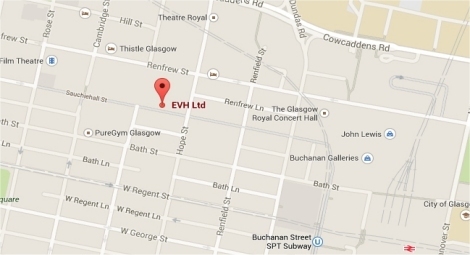 organised by EVH and SHARE was a huge success. The overarching theme for our 2017 Conference was about the future of the world of work - change being in the air whether we like it or not. This was a great Conference, where like-minded people came together to share best practice and hear about new initiatives. The Conference covered a broad range of topics and features from beyond the sector. Presentations are available in our download section.